We offer a selection of hotels both within walking distance of the airport for convenience and also a little further out to really help maximise your budget. We also have a range of hotels to suit your personal needs and preferences. Booking an Aberdeen airport hotel with parking is a great way to make your travel easier and more relaxed, giving you the best possible start, or end, to your holiday or trip. We have put together a great collection of airport hotels in Aberdeen with parking and simple transfers to the airport and, best of all - they can be arranged through one easy booking. Enter your dates at the top of the page for more information and to check availability. Whilst all of our hotels with parking at Aberdeen Airport are suitable, you may find it more convenient to be just a few minutes from the terminal, helping to avoid that check-in rush. The Holiday Inn Express hotels are a well-recognised and well-loved customer favourite. 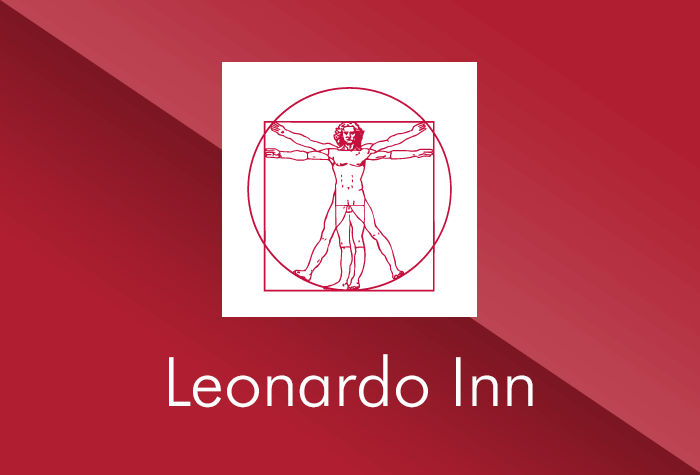 This hotel is conveniently located just a 5 minute walk from the terminal and provides a bar and restaurant for you to relax in. When it's time to travel, your car will remain on-site at the hotel car park and you'll keep your keys for added security. Book with Airparks and we'll include parking and breakfast too! 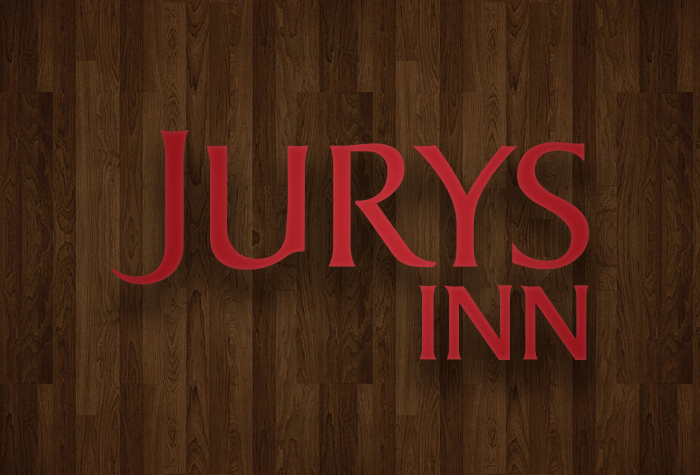 A stylish 4-star hotel only 5 minutes from the airport, Jurys Inn boasts a restaurant and bar as well as a gym so you can still get in a last-minute workout before you travel. The parking is on-site at the hotel and a complimentary shuttle runs on request, although it is also possible to walk if you prefer. 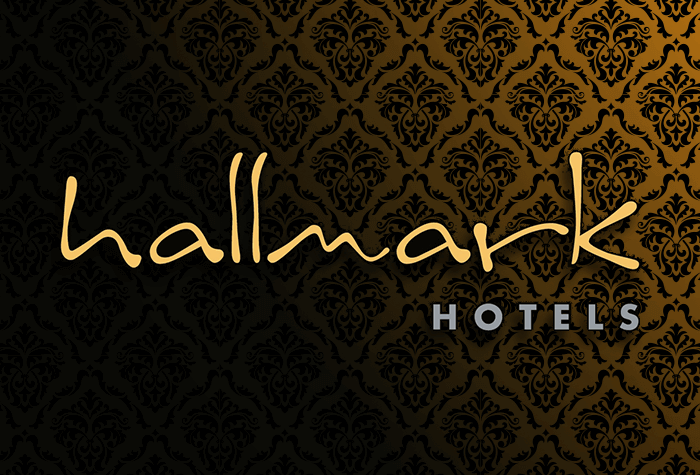 A 3-star hotel, the Hallmark has its own on-site restaurant and buffet-style breakfast, really letting you get your money's worth before you travel. Parking is on-site at the hotel and a complimentary shuttle runs to the airport every 30 mins Monday to Friday between 05:30AM and 11:00AM. Outside of these times, a taxi can be requested for around £8. A contemporary 4-star hotel only a 5-minute walk away from the terminal via a covered path. 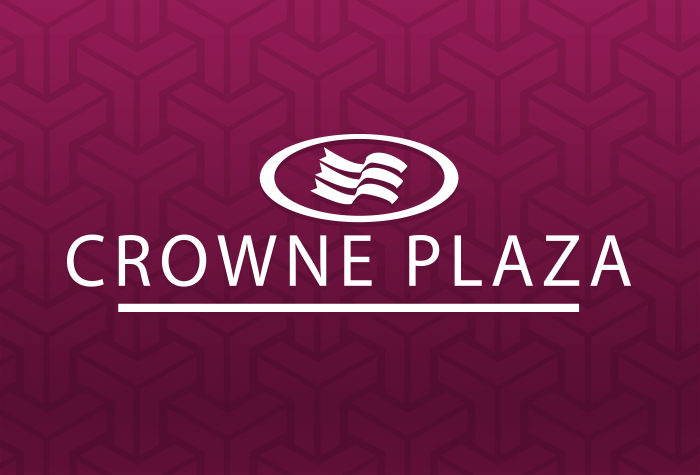 The Crowne Plaza's leisure facilities include a gym, indoor swimming pool and a sauna, relaxing should be no problem at all! Parking is within the hotels secure car park and youll be able to keep your keys for added peace of mind. A modern 4-star hotel experience featuring an on-site fitness centre and bistro. You can enjoy a comfortable night at the Marriott and up to 15 days of parking all within walking distance of the airport's terminal. They even have a convenience store for any of those last minute items you may have forgotten! Whilst all of our hotels with parking are convenient you may find it more suitable to be a little further from the hustle and bustle of a busy Aberdeen airport. The Britannia is a modern 3-star hotel only 10 minutes away from Aberdeen airport. A transfer bus to the airport is included between the hours of 05:00AM and 11:00AM with any transfers outside of those times available for a small fee. 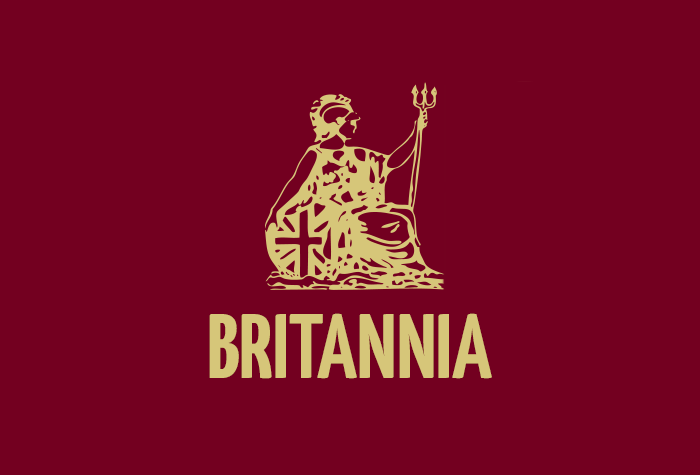 The Britannia car parking package offers parking for up to 15 days with additional days available at only £3.00 per day. Whilst the Britannia is a bit further from Aberdeen airport than the other hotels on offer, this does represent excellent value and is worth considering if you're working to a budget or trying to stretch those holiday pennies as far as they'll go. The hotel does benefit from a small indoor swimming pool, a sauna and a solarium, giving you a real chance to relax pre-flight and recharge post-flight. To make the most of your trip, it is important you find the hotel that will provide for your comfort and needs. Take a look through some of the great facilities on offer from our range hotels. Just a short walk from the airport the Holiday Inn Express has some great facilities to make your stay more comfortable. A 3-star hotel running a complimentary shuttle service to Aberdeen airport that takes you there in just 10 minutes and offers the following amenities. A stylish 4-star hotel within just 5 minutes of the airport, you can get there via a complimentary shuttle or a short walk if preferred. A modern 3-star hotel only 10 minutes from the airport with up to 15 days car parking package. The hotel provides you with the following facilities. A contemporary 4-star hotel only a 5-minute walk away from the terminal via a covered path, relax in style. 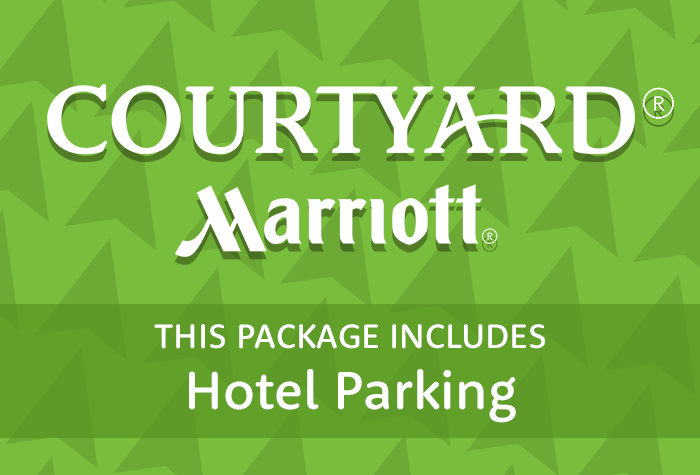 A modern 4-star hotel experience only a short walk from the airport terminal and with up to 15 days parking the Courtyard by Marriott includes these great amenities. 100% satisfied with the service. Staff helpful. Found parking space and left car there for 5 days. Very easy and effective process. The whole process from arrival and check-in at the hotel to collection of our vehicle at the end of our holiday was very easy and pleasant.The overall cost was extremely reasonable too. The only hitch we experienced was a 24 hour delay in our return flight (thanks for nothing Air France! ), the hotel were extremely good about this. We would not hesitate to use this service again in the future.